There’s one name you’ll get from most people in the grappling world if you inquire about who the best grappler of today is. That name is, of course, Gordon Ryan, AKA the King. Gordon is definitely one of the most formidable grapplers to ever step on the mats. For now, he won everything he could have in No-Gi and is now aiming to repeat his efforts with the Gi. He is a supreme grappler on the mats and also one of the best-conditioned athletes in the game. Given his young age, there is much we can expect from the NY phenom in years to come. One thing that’s certain to pop up is a Gordon Ryan DVD. 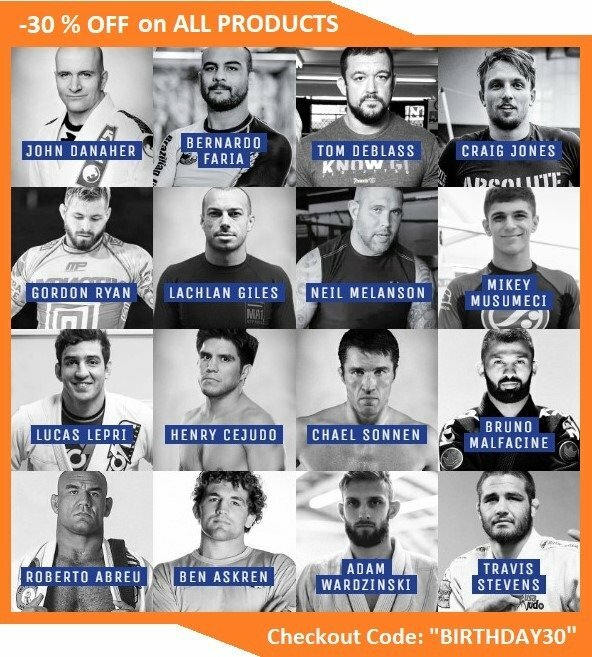 Gordon Ryan’s DVD/Digital/EBOOK is OUT!!! Check it HERE. Danaher was, of course, the first one out of the blue basement to produce video material on what made him famous – leg locks. 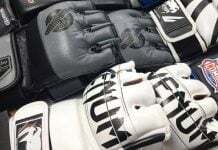 Eddie Cummings, who in the meantime, left Renzo’s gym, also managed to produce some great Ashi Garami material. Even Gary Tonon got out some leg lock related content out there not long ago. It is just a question of time when a Gordon Ryan DVD is going to hit the shelves. However, in typical Gordon Ryan fashion, it is best to expect anything but leg locks from the King. 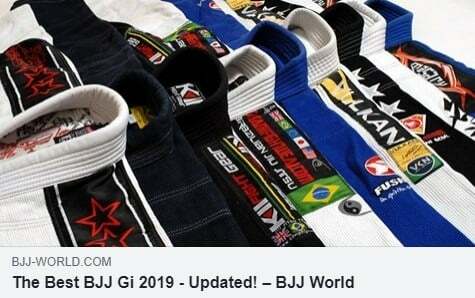 Lately, Ryan has been preparing to enter into battles with the top grapplers of the world wearing a Gi. However, until such a time comes in early 2019, Ryan is still destroying everyone left and right in No-Gi. During the few years that he’s been really active on the grappling scene, we’ve witnessed his Jiu-Jitsu evolution. A leg locking wizard himself, Ryan’s weapons of choice lately have been guillotines and rear naked chokes. He has also undergone a massive physical transformation onto one of the scariest heavyweights in martial arts! Before any talk of a Gordon Ryan DVD, lets’ see how Gordon became such a household name in grappling. 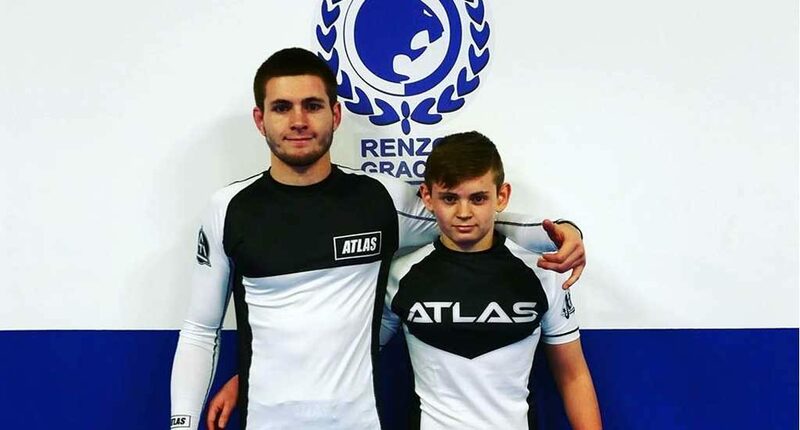 Born in New Jersy in 1995, Ryan started BJJ in his teens, thanks to Miguel Benitez. 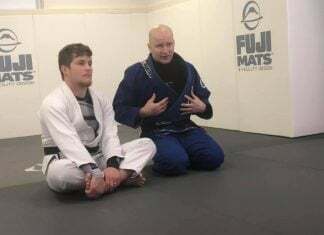 It didn’t take long for Ryan to end up under the tutelage of Tom DeBlass, the owner and head instructor of Ocean County BJJ. Tom himself is a Ricardo Almeida black belt and one of the top competitors and coaches in the sport. This helped shape Gordon into what he is from the early days of his BJJ training. The real moment Gordon’s thriving grappling career got a real direction was when he met and befriended Gary Tonon. Tonon was already a brown belt at the time and one of De’Blass’ top students. The tow developed a great friendship and it was Tonon who ultimately gave Ryan his black belt, after 6 years of training. However, by this time, Ryan was a product of the coaching of not only DeBlass and Tonon but also John Danaher and Ricardo Almeida. Actually, Ryan was a brown belt for only 6 months. His flawless performance at the IBJJF World No-Gi championship brought him his black belt after he destroyed absolutely everyone in his path. In just 4 years since then, we’re all expecting a Gordon Ryan DVD to go with his future competitive efforts. After his promotion to black belt, Gordon started his meteoric rise to the very top of the grappling world. At this time, he was already a professional grappler, training at both Ocean County and Renzo’s Academy. Aged just 20, he began grappling in invitation-only tournaments like Sapateiro. It was there that he got a notable submission victory over Enrico Coco. Not long after he beat 10th Planet Jiu-Jitsu standout Nathan Orchard announcing himself to the black belt division. It was Eddie Bravo’s EBI that truly launched Gordon into stardom. During the sixth installment of the tournament, due to an injury to then team-mate Eddie Cummings, Ryan got the chance to compete. He went on to beat everyone via submission. He also demonstrated his versatile game by defeating huge BJJ names with both chokes and leg locks to become EBI’s first absolute champion. Not bad for the underdog of the event. Gordon went on to dominate the EBI scene, becoming the middleweight, welterweight and once again the absolute. During this time, Ryan also took part in super fights and challenges, beating everyone that stood opposite of him on the mats. The King was born, and he wasn’t even 22 yet. On top of all these grappling accomplishments, Gordon is also known for his incredible physique. When he first competed at EBI 6 eh was a tall, yet not overly muscular kid. Look at him today, and you’ll see a Viking-like warrior ready to tear people’s head and legs off. 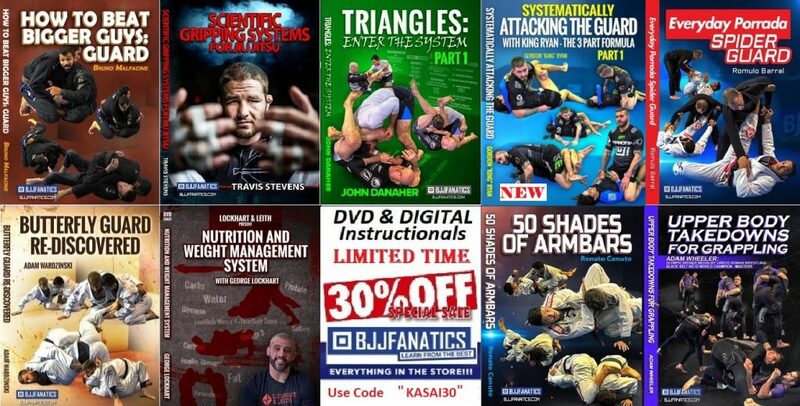 Perhaps we might enjoy a strength-based Gordon Ryan DVD more than a technical one? The real pinnacle of Gordon Ryan’s reign came last year, at the ADCC in Finland. By then, everyone knew who they were up against in Danaher’s most famous pupil. Yet, it seemed that nobody was truly ready to deal with what Ryan brought to the table. Competing in the 88 kg division, Ryan utterly destroyed everyone winning gold with apparent ease. He submitted each one of his opponents, including a huge star in Keenan Cornelius. Ryan went on to dominate the absolute division a well, beating Cyborg Abreu, Craig Jones, Mohamed Aly and eventually losing to Felipe Pena in the finals. To medals on his second ADCC is as good fo a result as possible for such a young, yet dominant grappler. About a month ago, Ryan again confirmed his prowess in No-Gi. Busy preparing for his Gi campaign and hopefully, a Gordon Ryan DVD, he still managed to conquer gold at the 2018 No-Gi Pans. He just confirmed that he can beat top names under any ruleset and that he is far from a heel hooking one trick pony. Currently, Ryan is popping up here and there as part of huge super fights in many organizations. We’re all anxiously expecting to see him compete in the Gi, opening up a whole new chapter to his outstanding grappling career. 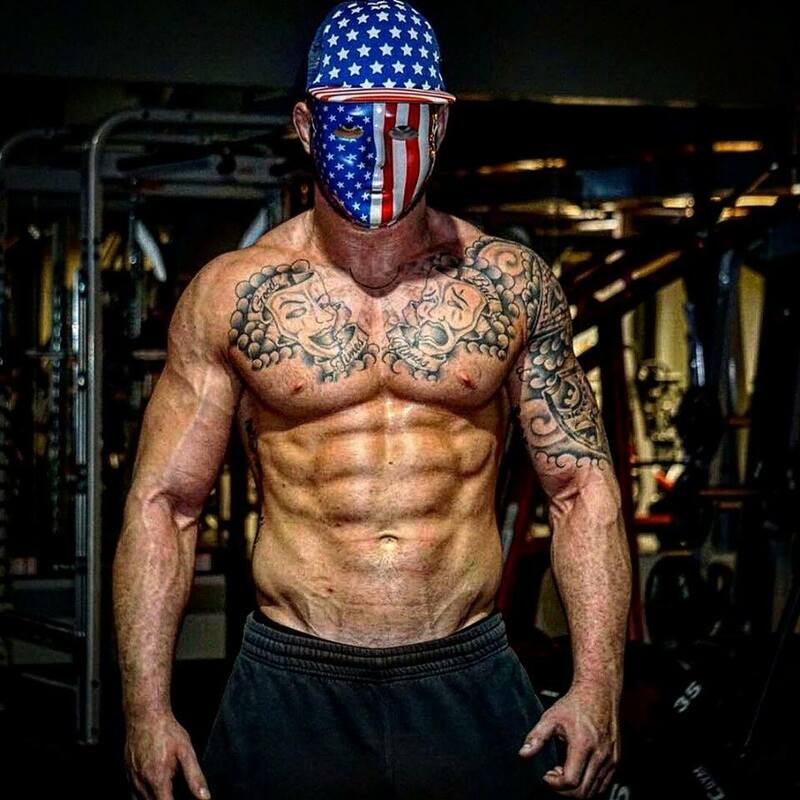 And, if his latest comments after the UFC 229 debacle brawl are anything to go by, MMA is also on the horizon for the King. Yet, before he gets to compete in MMA, and even perhaps in the Gi, we’re going to get a real treat in the form of a Gordon Ryan DVD. The king is going to do a complete opposite of all his teammates and coaches, though. Just look at the body of Ryan, and you’ll understand that he has more to offer. He underwent an amazing physical transformation in a very short time. 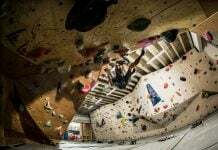 His training regiment outside the gym allows him to perform on the mats in the way that he does. You’ll never see Ryan gassed out, or having insufficient strength to deal with opponents of all weight classes. What is his secret? So far, there have been a few short insights into Ryan’s training regiment for strength and conditioning. What is apparent is that he works just as much as he does on the mats. His regiment is under the guidance of model/bodybuilder Nathalia Santoro, and now, we can get a sneak peek into his routine. Or perhaps an event the whole system! As far as a Gordon Ryan DVD goes, know this – the King is currently working on one. And, we can confirm, it is going to be about strength and conditioning. More specifically, it is going to outline his strength and conditioning routine as well as his whole approach on the subject. Expect nutrition tips to be included as well, along with some weight management tips. We’re all excited about this release, and so should you! Well, the moment this Gordon Ryan DVD was announced, we hoped for a peek into The King’s routine, and perhaps a bit extra information. Well, he took us all by surprise by delivering a very detailed outline of how to train for grappling. Not only that, but he also includes something nobody expected – weight cutting trickery! Yeah, the knowledge of Nat Santoro truly shines in this release, which not only features DVDs but a very, very comprehensive EBook as well. As far as systematization goes, Ryan keeps things as simple as humanly possible. Three discs make up this DVD set and each tackles a very specific subject. 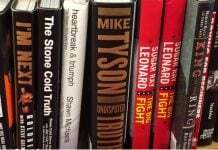 The first one contains everything you need to know about the set and the basics of cutting weight and gaining it. The second is all about exercises that fit the bill for grapplers. And finally, it’s a volume that focuses on nutrition and easy to prepare recipes. And this is all before you even get to open the E-Book. Kicking things off is an intro to the material that follows. While we do not really need an intro to how Gordon is, the information on his coach was more than welcome. it turns out that Nathalia Santoro is a real genius in the gym, on top of being an accomplished competitive bodybuilder. Still, the stuff she teaches Ryan is more than functional for grappling. After all, there’s no better testament to this than Ryan’s performances on the mats since his immense transformation. Still, on the subject of introduction, the first Gordon Ryan DVD also covers supplements before it goes into training. AS you can see, Santoro has a very specific plan that’s based on quality and timing as opposed to quantity. Ryan and Santoro also outline the need for supplements that grappling and strength and conditioning imposed on athletes. 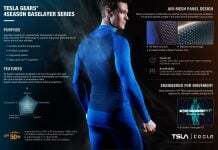 The training itself is split into a weight cutting phase and a building phase. The first thing to know is that it is going to take time. After all, Ryans own SWOLE journey lasted a year and a half. So, to begin with, the clearest explanation so far of how to train for bulking and cutting is right here. There are also some tips on how to approach your training from a mental attitude perspective. Before they move on to the specifics of the workouts, Santoro and Gordon share their tips on stretching for the competitive grappler. Without any needless wasting of time, Ryan and his coach go straight into the deep end. The second DVD is split in chapters, each dedicated to a specific body part or muscle group. Within each of these categories, Ryan demonstrates the best exercises that you can do to ensure you bulk up the right way. The DVD begins with an overview of stretching, continuing right where DVD No.1 ended. Both pre and post workout stretches are covered in great detail, in a way that makes them accessible even for the most rigid grappler out there. 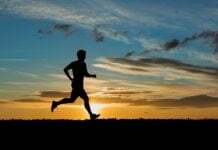 After stretching, it is time for the exercises that cover the biggest muscle groups of the body. Categories include different chest and back exercises, as well as information on programming them. Still, on the subject of the upper body, Santoro goes over the best moves you can do for your arm and shoulder muscles, before moving on to the legs. At the same time, Ryan demonstrates everything with perfect precision, leaving nothing to the imagination. The final volume of the Gordon Ryan DVD set completely switches lanes. Here, it’s time to talk about the fuel behind the process of bulking up and cutting down. But Ryan doesn\’t just jump in the kitchen and offer 5 minutes worth of information on recipes. Instead, he starts at the very first step – shopping. This DVD takes you through Ryan’s shopping routine with a detailed explanation of what you need and how to get the very best. And, since Ryan is a professional grappler who literally spends his day on the mats and in the gym, there’s aslo information on how to efficiently prepare your food for the upcoming week. And that’s all before Santoro and the King even touch the subject of recipes. 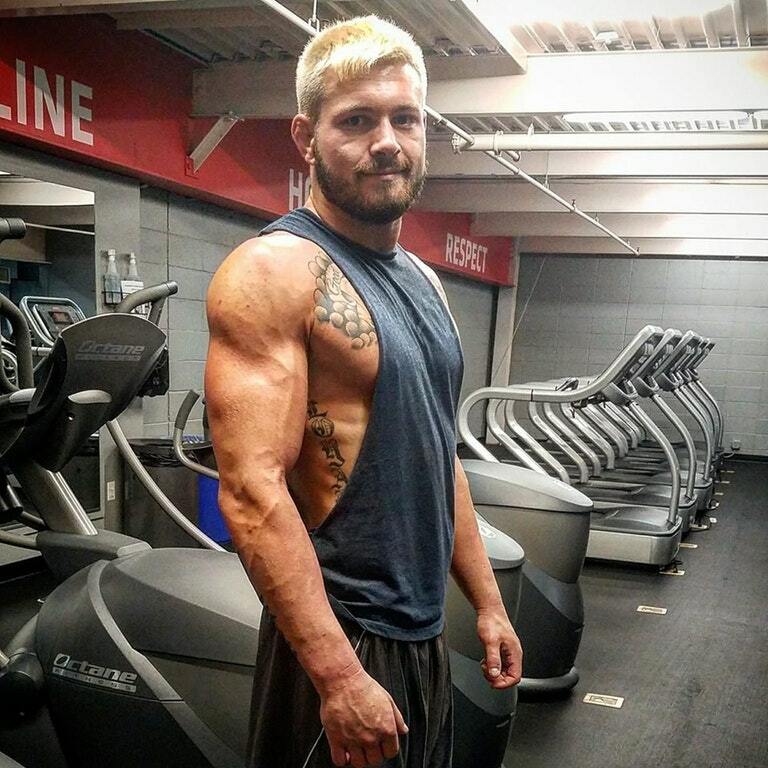 Want The Jiu-Jitsu Body Of Gordon Ryan? Train Like This To get It!